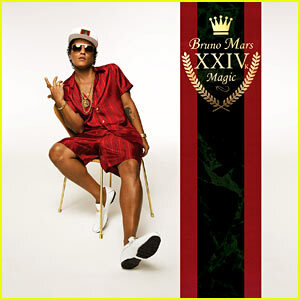 That’s exactly what we would call it too, in speaking about Bruno Mars and his new album set to launch November 18th. After some great immediate success, Mars has been a little m.i.a, and now we know why. This is said to be his best work yet. So special, that he held a private listening party in NYC for top radio executives. It seems they green lighted it as well and were also sworn to secrecy until the launch. 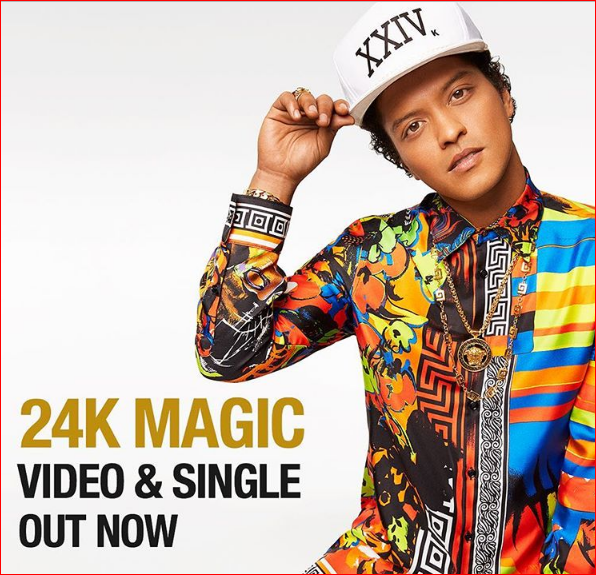 With his debuting song 24K Magic hitting the sound waves and instantly having a smooth nostalgic Mars feel to it; we can’t wait to hear what else will cause ear-gasms everywhere. Even after 4 years off, he is still one of the only artists to still harness the roots of old school R&B and Hip Hop in their style of music, clothing and swag. Don’t believe us just watch his performance below, to open the MTV EMA’s this week, with his entourage. 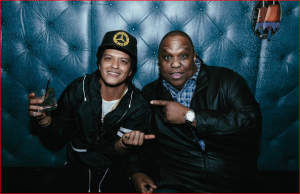 Bruno kept his audience of young millennials to the baby boomers guessing with his freshman album and we at SnapJam for one can’t wait to hear the eclectic mixes he comes up with on this new album. His lyrics are genius in his debuting single that he calls on his Instagram “an invitation to the party”. One of our favorite lines is ‘it’ll give the color red the blues”. Our EDM fans will appreciate the comment made to Billboard by Skrillex that he is working with Bruno on some things, of course nothing can be revealed but it’s a sweet spot for us to even know that collaboration is taking place. 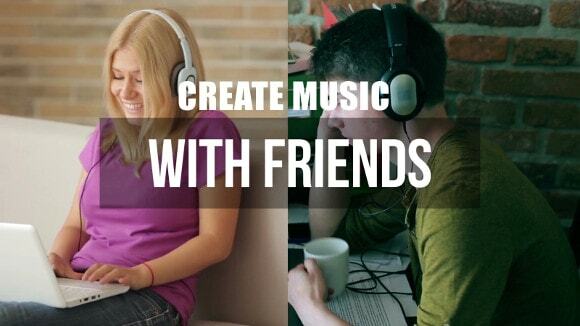 So, can you wait a few weeks, to hear the goods? We will see if Bruno Mars can top his past #1 Uptown Funk which held the spot for 14weeks! Next Next post: Throwback to EDM DJ’s; Our top 3 Favorites!